Yet again David de Gea came to Manchester United's rescue with a brilliant close-range stop to palm away Yoshinori Muto's header at Old Trafford on Saturday, a game that also saw Newcastle United's Martin Dubravka display outstanding reflexes to keep out Paul Pogba's deflected drive. 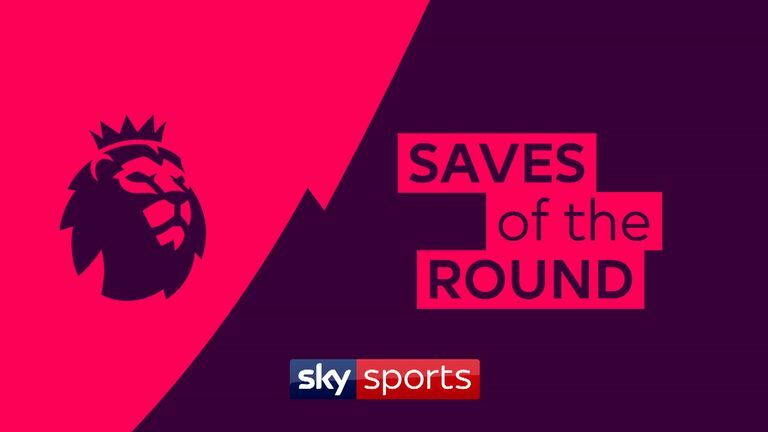 Meanwhile, the world's most expensive goalkeeper - Kepa Arrizabalaga - lived up to his price tag with two sensational stops to prevent long-range efforts from Southampton's Nathan Redmond and Danny Ings from finding the net in Chelsea's 3-0 win at St Mary's on Sunday. Also catching the eye on Sunday was new Arsenal 'keeper Bernd Leno, who had to be alert to keep out Luciano Vietto's shot at Craven Cottage, while at the opposite end Fulham's Marcus Bettinelli was on top form to beat clear Hector Bellerin's well-struck effort. Finally, on Saturday afternoon Kasper Schmeichel did well to get down low to turn behind Gylfi Sigurdsson's goalbound strike and Crystal Palace No 1 Wayne Hennessey spread himself to make a vital block with his body as Wolves striker Raul Jimenez raced through on goal.